The offset on these is a bit wrong, they're way too sticky outy, I suspect they came from an S Class or something. They're stamped as AMG, but I'm not sure they're genuine ones, as genuine ones are about £1000.00 a set. I've got a set of 15 hole wheels to fit on it, with the correct profile tyres . I want to add gingercators too, as it all looks a bit too scene to me at the moment. For what is worth I haven't seen any 'replica' AMGs with the AMG stamp. Basically, any that are stamped are genuine although feel free to correct me. I've noticed the odd E430 (with the correct 18" AMG Monos on them) for sale at a price well below the value of the wheels alone. Do like the gingercators idea as well. Go for it! Finally got around to tackling the front spring last night. Myself and another Dave decided that while I wait on parts for the fueling issues I'm chasing (I think the high pressure pump has gone, as I've no pressure what so ever at the fuel distributor) that we'd get it done. It wasn't exactly easy going with the tool, and you really do need to work the spring very tight with the tool, but the tool worked really nicely and allowed easier extraction and re-installation of the spring than either of us expected, and niether of us died. The car now doesn't have one spring shorter than the rest. , does sit a bit high at the front though, so I might need to purchase a pair of rear springs as well and do them next. First though, I make it run. New fuel pump should arrive in the coming days to let me sort this out. I should possibly set the scene a bit.. I'm slowly turning into the person I used to hate when I was a youth. I suspect it's a sign of the times and getting older. 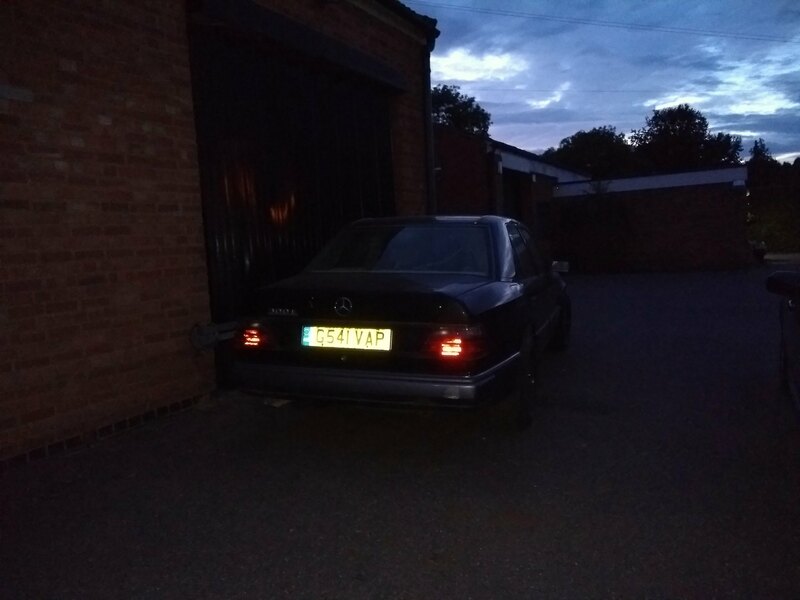 Whilst I was working on my W124 300E last night, I started looking over the car and did a quick VIN decode, just to see what equipment my car would have been fitted with as standard. I've never really been a matching numbers conkers licker sort of enthusiast, always believing that if it's your car, you're free to do what you want with it, but if you ruin your car, I will call you a dickhead for it. I'm a VW nut, (yeah yeah..) and as such I've watched modified beetles and golfs over the years and quite enjoyed what folks have done, but then the whole matt black, rusty shite bolted to them, taking the paint off business started happening, and I don't get that. I don't mind a car that's been ravaged by use and the hands of time, I find some mild decay a little interesting, but if you stick nitromors over your bonnet because it makes people look at you, you've gone down in my estimations. I'll let you enjoy it. But I won't praise your car, or the work you've done to it. It seems a waste to me. If you do something dangerous to your car, I WILL call you a prat for doing so. 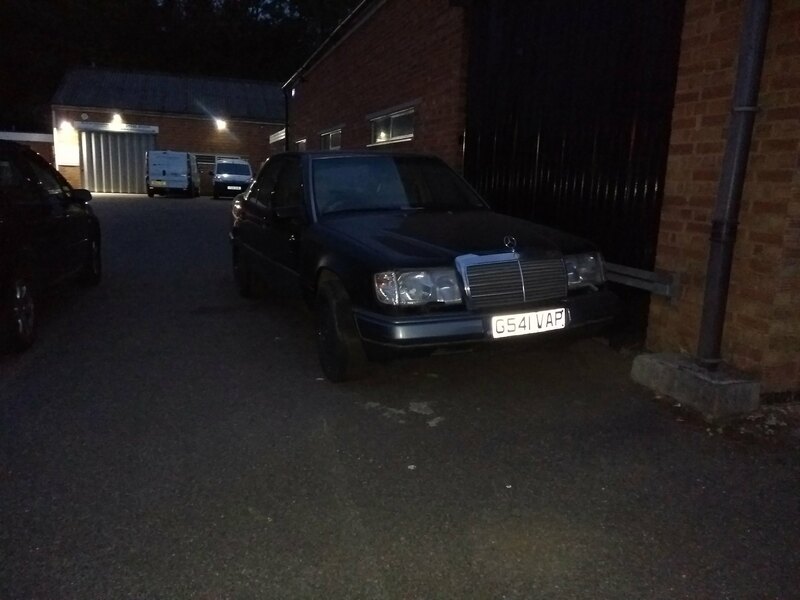 So, as some of you know, I've now been the custodian of my W124 300E (M103 12v non cat) for some time now. I sold it to a lad as I was never going to get it done, and then he started to pinapple it, then lost interest and built a big turbo engine for his Mitsubishi colt... then left a job at a classic restoration business where he was storing the car to go and be a fitter for Merc Commercial vehicles. I saved the car from being bailed up, and it's sat waiting for me to get round to it. Well, now I'm getting round to it, partly because my landlord at the unit is getting sick of the sight of it, and has offered me free storage at their farm.. away from all my tools, meaning it'll sit even longer! That happened while my Dad owned the car. He did some of the stuff that needed doing. And then never could get it to run right. Lack of understanding of the Jetronic fuel injection. Obviously, it's been sat, so I've had a good poke under it for rot in the usual places, and I'm happy to report it's OK. Infact it's very solid, it's never been welded and won't need any. There are a few signs of breach of the rubberised underseal, which I've removed back to clean metal, neutralised with genolite, and then brushed on some grey stripe to protect it further, followed by a shultz underseal to keep it looking tidy. Last night I had the relays, plugs, fuses etc off and cleaned up any corrosion, that's all sorted now. Aside from a lazy wiper linkage, everything seems to work as it's meant to. The front wings are now aftermarket. That's annoying because the panel gap is awful by the door. Now, lets start with those wheels. They're going. They're the wrong, they look stupid. To make it look right, I'd have to buy some scene like rubber for them, and lower the car. I don't want to do that. They were only ever really used to move the car, I was given them for repairing a MK2 Golf. When I saved the car, he wanted to keep the 16" sportline wheels from a later C Class that were fitted as he'd refurbished them and wanted to get some money out of the car. They are actually genuine Aero One's (I've sent some images through to someone on one of the Faceache W124 groups that knows this stuff who's confirmed). 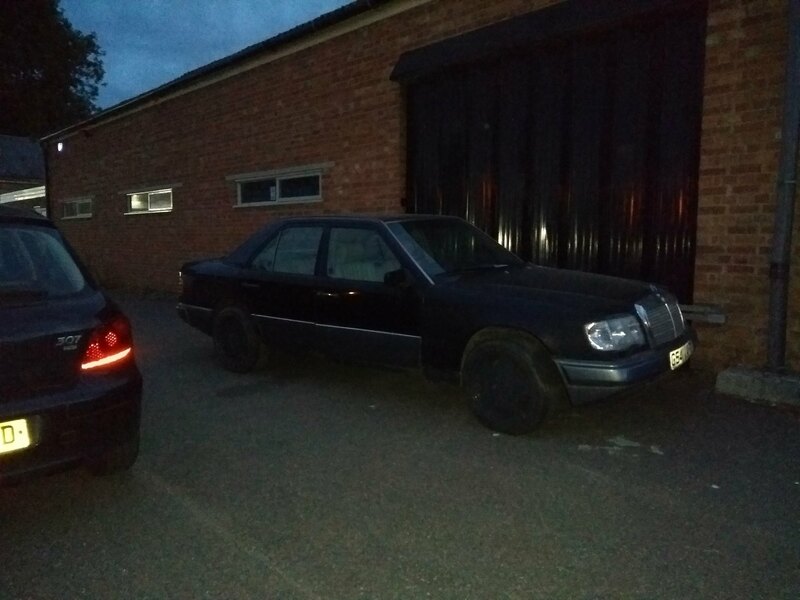 They're W124 offset but presently have massive tyres fitted. The indicators, we want gingercators, we know this. The rear lights are tinted, I'm not sure if they should be, I think they'd look better if they weren't. I'll source orange ones and sell these. My car had the optional side repeaters. They're behind the wings, because aftermarket wings have no hole for the indicators in.. The fuel pumps have failed, they need to be swapped out. I've got one on the shelf, the second on order. I'll give it new fuel filters too. Hopefully I can then sort out the issues with it not running right. I suspect the failing pumps caused someone to richen it up and that's made the CO2 really high. The front spring, as you know, I've swapped. I'm finding myself looking at making this car as close to factory as I can. It does need some paint. The arches are a bit crispy at the rear and I want to sort that before it gets any worse, but ideally I want to MOT it before I attack the bodywork properly. The car is 040, Black (the same colour they used on the hammers), the sacco boards are a matt grey, I've got them all, I just need to find some clips for them. The interior is MBTex Mushroom, (175). it's held up OK, it needs a clean up and a bit of a repair to the drivers bolster. The engine is the m103 unit, with a 722.3something or other 4 speed automatic with 2nd gear start. I'm scared I'm becoming a licker.. 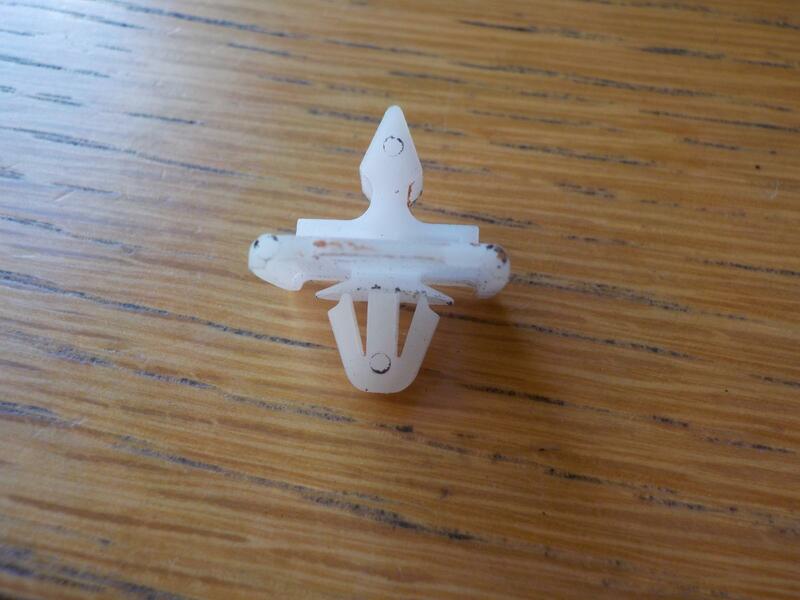 I have panel clips left over. Not sure if they are any good to you. 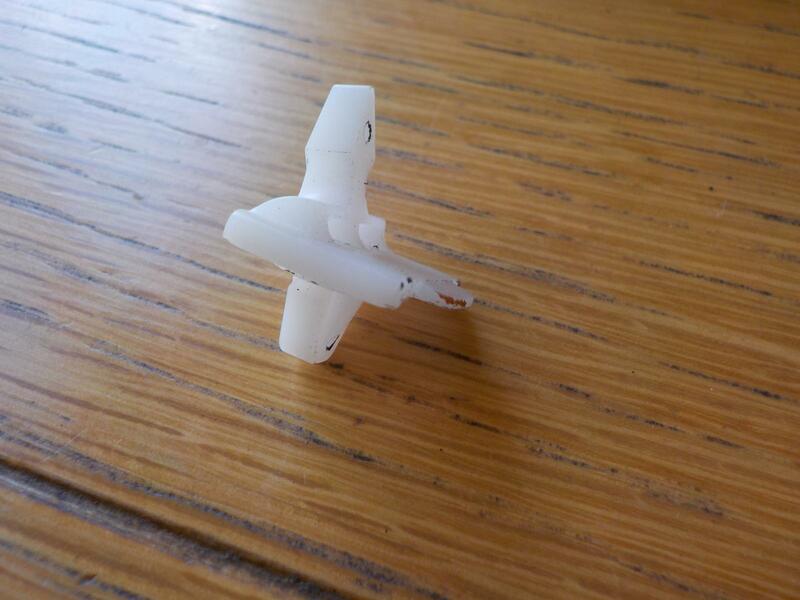 and a bag of about 20 of these that i dont know the part number for. PM an address if you want them. Autoshite or not, I absolutely love your plans for this and cannot wait to see more of it! Some of them look very familiar Doug. 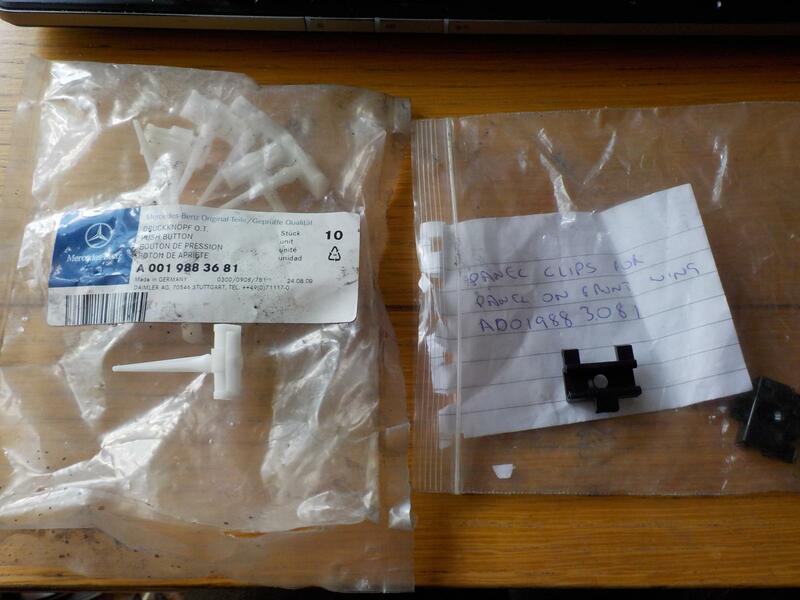 Doug, I don't know if I thanked you, but the clips have arrived. As has a load of other stuff. I don't want to say I'll get anything done this weekend, as no doubt life will throw up some kick in the balls or other, and it won't happen. However, gingercators and brake discs and pads are winging their way to me now. A new compliment of ceramic torpedo fuses are sat with the fuel pumps and a filter in the workshop waiting for me to fit them. The fusebox cover that was removed causing a huge amount of corrosion to the fuse box is now re-enstated. 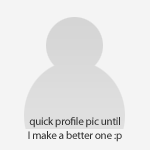 No pictures to update with I'm afraid. Oh and I won a door and collected it last night. 99p, for a complete door. I don't need it, but figured as I've got two of the cars, it might yield some useful parts.